There will be an easier and more affordable way to get to and from Dallas/Fort Worth International Airport when DART’s 4.7-mile Orange Line extension opens to the public on August 18. The extension was originally projected to open in December 2014, but thanks to hard work from construction partners, DART staff and support from the Federal Transit Administration and Federal Aviation Administration, the extension is opening months ahead of schedule and under budget. The station, which is named DFW Airport Station, is located at Terminal A. The airport offers two ways for passengers to reach the other four terminals – outside of security use the green Terminal Link shuttles and inside security use the SkyLink tram. Stay tuned for more news about events and activities that will be included with this summer’s opening of the Orange Line extension to DFW Airport. How long will the trip take from downtown Dallas on the orange line? Approximately 45 to 50 minutes (depending on which stop you begin/end at). Do DART parking lots allow overnight parking? Cause if you want to take the train from lets say the Trinity Mills Station to the airport for a trip, obviously you have to leave your car there. So instead of building a south DART into the airport, where most of the lower income workers of DFW live, you built it coming from the north? Why? Do the more wealthy take the train more? Or should they have all of the convienient amenities? And before you mention the joke of a operation that centreport shuttle is, please refer to the 30 minutes from centreport to terminal ride people have to endure. 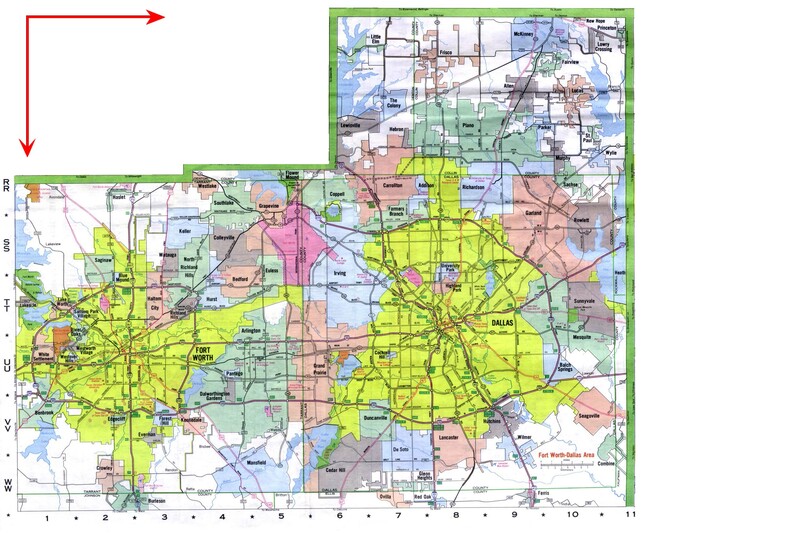 North entrance is Grapevine and Irving, which can be convinced to participate in Dallas Area Rapid Transit (DART) cities. Are their any plans in the future for direct trains from downtown to DFW? or say major hubs direct to DFW? IE. once an hour or during busy times? I agree. Rapid routes would be a great asset. My family would love to take the trains to the Arts District, Deep Ellum and the zoo on the weekends but the endless stops and starts don’t make it feasible. I imagine many commuters would benefit from express routes once an hour or so as well. I’m not sure the lines are built for direct/express trains. For an express to run, it has to be able to pass the trains that stop at every station. Not sure those side tracks are built in anywhere (if so I haven’t noticed them).